“Black Panther” is justifiably getting significant attention for its showcase platform for a black superhero (and the film’s largely black cast), but there are plenty of other stories to be told about those behind-the-scenes on that film as well as many other programs. On the heels of the hit movie and in honor of Black History Month, Comcast is making room to showcase many of those stories with a new short film and campaign. 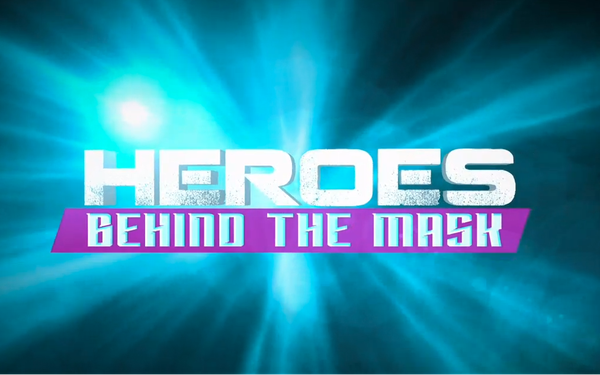 The effort, “Groundbreakers: Heroes Behind the Mask,” showcases African-Americans who worked behind-the-scenes of not only Black Panther (costume designer Ruth E. Carter and costume illustrator Phillip Boutte, Jr. ), but also other notable titles such as Netflix’s “Luke Cage” (show-runner Cheo Hodari Coker appears in a 12-minute short film), as well as actors such as Phil LaMarr (who voices characters for DC Comics Animated Universe and Disney’s Star Wars: Rebels). Focusing on the behind-the-scenes creators also gives the company a chance to showcase the broad range of opportunities available to those aspiring to the sci-fi and fantasy creation, as opposed to only focusing on those in-front of the camera, Boyd says. In addition, the company is showcasing several other programs and features, including “Voices of the Civil Rights Movement,” the Smithsonian Channel’s “Malcom X: The Lost Tapes” and special premiere clips of “Black Panther.” The mix of current and historical topics is an important part of Comcast’s Black History Month initiatives, Boyd says.